The 10-member gang under the pretext of manufacturing detergent powder, was making narcotic drugs at a facility in Red Hills. Chennai: Narcotic drugs worth Rs 71 crore were seized and 10 persons arrested after a surprise check at a manufacturing unit near here. 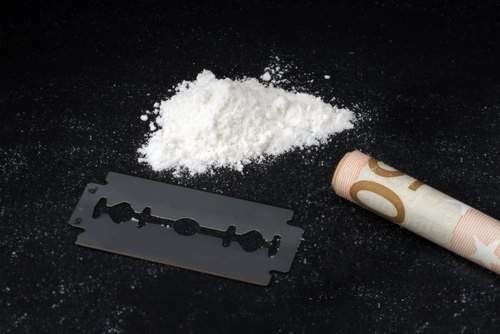 Acting on a tip-off that huge quantity of Methamphetamine, a narcotic drug was being manufactured at a facility in Red Hills near here, Directorate of Revenue Intelligence (DRI) officials undertook a surprise search at the unit. During the search it came to light that the 10-member gang under the pretext of manufacturing detergent powder, was making "narcotic drugs", DRI said in a release today. The gang including a Malaysian national, had installed an elaborate apparatus to process and "cook" Methamphetamine, in an isolated place inside the factory, it said. The leader of the gang and nine other persons were arrested for the crime, the release said.